Last month my lovely friend Alison Knight and myself launched our own business! As you can imagine (pun intended! ), it has taken a lot of time and organisation to get our new enterprise up and running. It has already proved to be worth every second. With a number of classes completed and many more already timetabled to take place, we are loving get out and about across the UK. 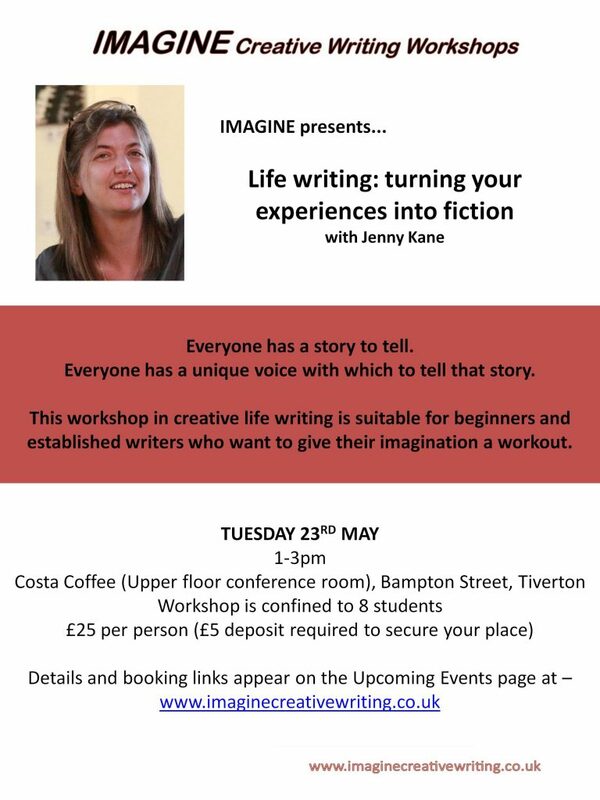 Keep your eyes open for news about a workshop at the forthcoming Tiverton Literary Festival as well! 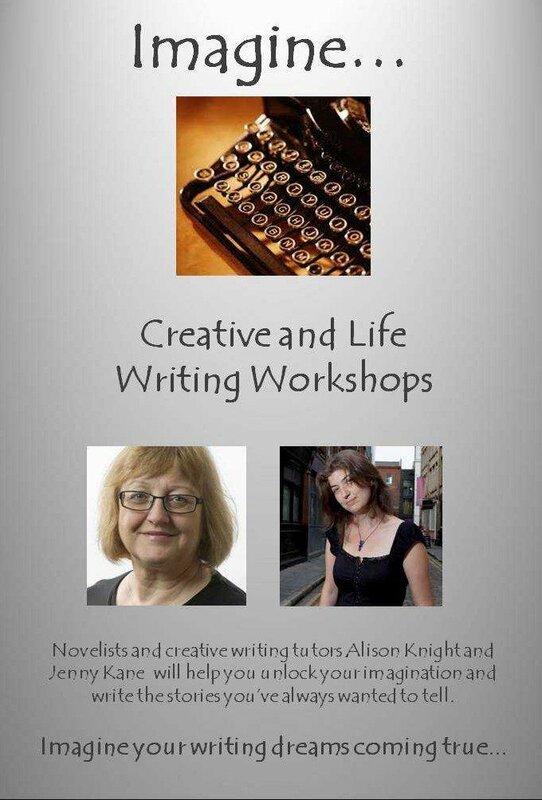 I’m particularly looking forward to a private life writing class I have at the end of May in a local retirement home. 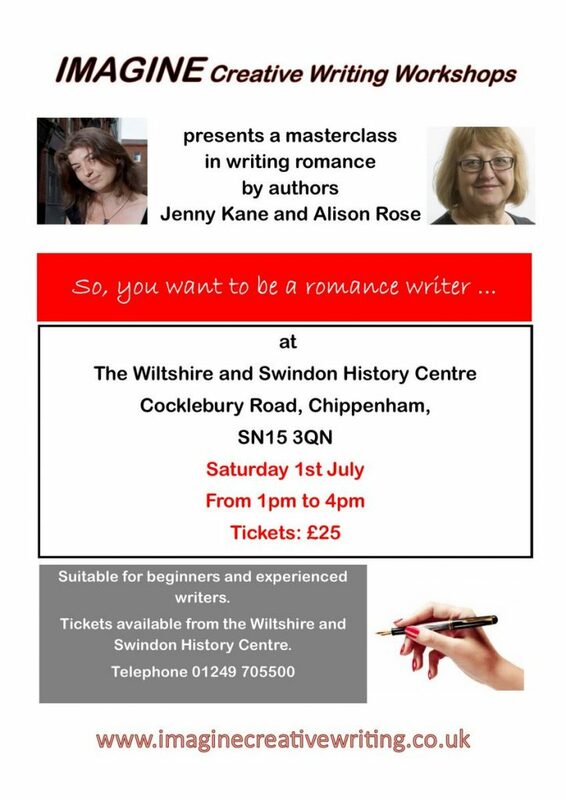 After all, everyone has a story to tell, and it’s never too late to let your book writing dreams come true.